To repair hard drive bad sectors, it requires the users to diagnose the hard drives first to find out what are the real causes of the bad sectors you are going to repair. Bad sector type 1: logical bad sectors due to some logical errors and not many sectors, users can scan and add to plist or glist or merge from glist to plist;Then format with plist. Bad sector type 4: if it’s a small physical sctatch, users can use add to p-list by LBA or cut zones and then run format with plist. Bad sector type 5: if it’s due to dirty heads, usually clients need to do this way by cleaning the heads. Bad sector type 6: if there’re too many bad and irregular sectors, need to run arco optimize and 28 selftest. 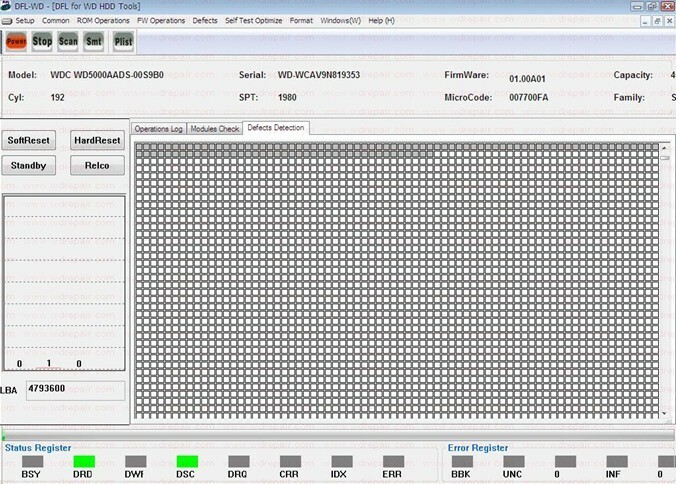 The following is one bad sector repair case study telling about the diagnosing process and repairing solutions using ARCO optimization and format with Plist and some of the new hdd repair features of DFL-WD II hdd repair tool. 1, Scan the hdd and the user found some irregular bad sectors but the hdd is still ready. 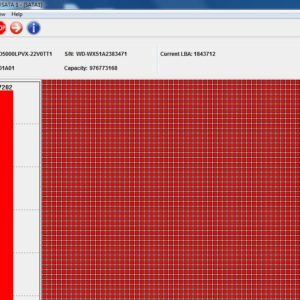 At that time, the user didn’t know what the cause of the bad sectors was, he tried soft-reset and then tried to run Format With P-list. The format didn’t run successfully and was restarted again. 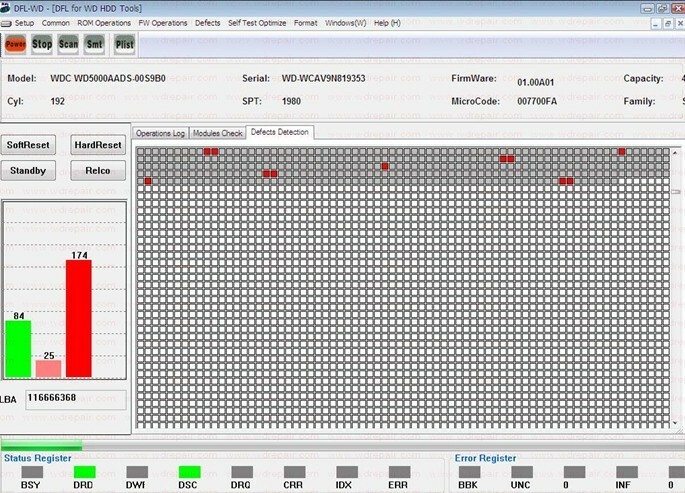 After waiting for 15 minutes, the Format cannot continue successfully like the first time and was restarted and then the user started to consider there must be some other failures of this hdd, otherwise, the format wouldn’t fail and next the user decided to find out if there’re other failures. Here we usually don’t check modules by ID, it’s fast but sometimes it doesn’t give real status of the firmware modules, it verifies the module header only and in this case study, the user used the option 2 to check the module status. Users started to read tracks. After the tracks were read successfully, the user select from Common drop down menus-Track Split To Modules. 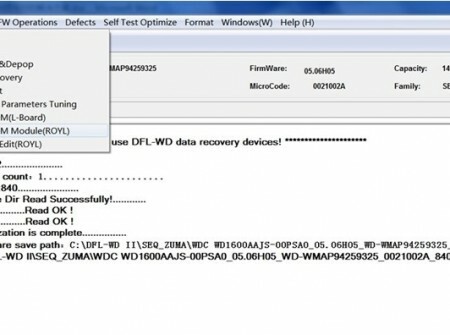 During the module extraction from the tracks, the DFL WD hdd repair program will automatically to check and verify the status of the firmware modules. From the Operations Log, the user found there’re errors coming with the module 11, module 108 and module 109, mainly Checksum Error. Next the user was to fix these checksum errors of those modules. Find the error module, right click on it, edit the current module, select all, Calculate the checksum, checksum and write. To repeat the same steps to fix all the checksum errors of those modules. 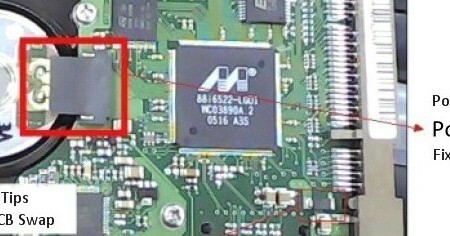 After fixing the checksum errors, the user tried to read the firmware modules by ID, and the error modules above become normal and the checksum errors were fixed. Trying to read tracks to see if the tracks could be read normally and finally the track 0153 was found with read error. Under ‘FW Operations’, the user selected to ‘Format Reserved Area’. The user selected only track 153 of both head 0 and head 1 to format. Next is to read all modules, ROM modules and tracks and all resources are read successfully without errors. Next is to run ARCO 44, write all firmware modules, and then run ARCO 46. Users can use one Button ARCO by editing DFS or use the 44 and 46 optimize menus. After the ARCO was finished, users ran format with plist again and the process was completed successfully. Sometimes, if there’re many bad sectors, users need to run selfscan. Within this case study, users just need to format with plist after the ARCO 46 and it’s done. Just one thing is important, when you’re going to run format with plist, selfscan, you need to make sure there’re not other hdd failures like module errors, head damage, etc. Otherwise, you will not run them successfully. Finally, the user scanned the hdd and bad sectors are repaired and this case is perfectly fixed. 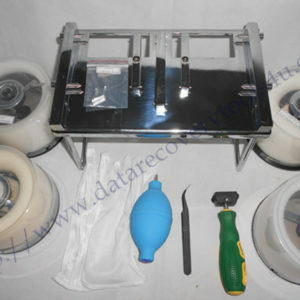 More detailed case study and technical documents are available for users of DFL series hdd repair and data recovery tools.